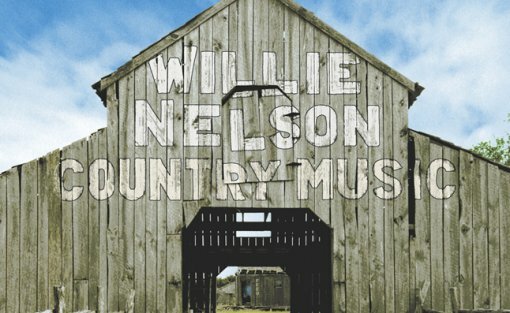 Country music legend Willie Nelson is releasing a new record of country and gospel standards with Grammy and Oscar winning producer T Bone Burnett on April 20, 2010. In support of his new record, he’s playing an already announced show on July 28 at Radio City with Levon Helm, but he’s also added another show at the much smaller Grand Ballroom at Manhattan Center on May 6, 2010. Tickets for the Grand Ballroom show go on Amex presale starting April 7 (tomorrow) at 10 AM, regular on sale begins April 9 at 10 AM. More tour dates and a video for “Man with the Blues” after the jump.